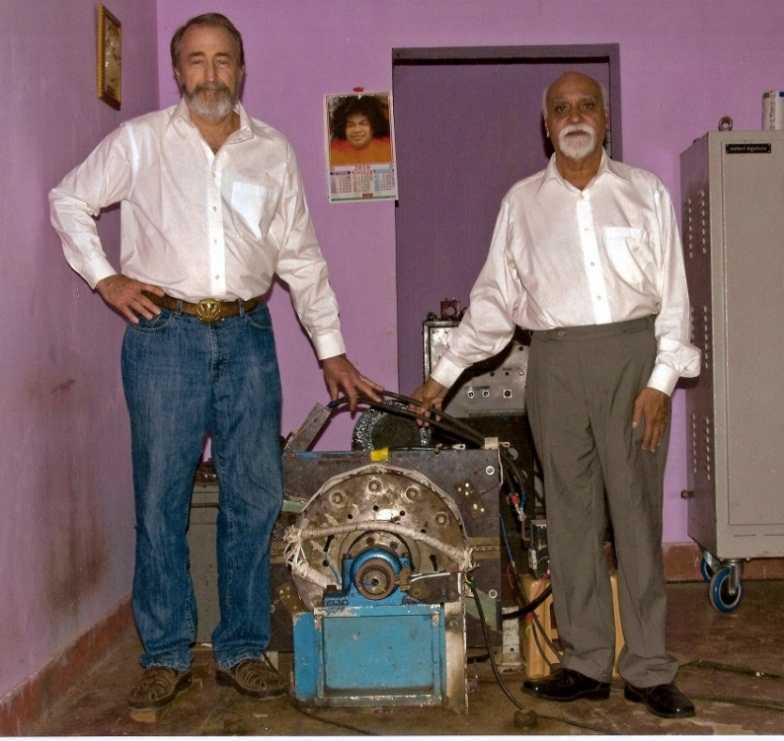 (Collective Evolution) A Reactionless AC Synchronous Generator (RLG) has been invented by Paramahamsa Tewari, electrical engineer and former Executive Director of Nuclear Power Corporation of India. His background includes engineering project management for construction of nuclear power stations. The efficiency of models he has built, which have also been independently built and tested, is as high as 250%. In November 2017, I made one of many visits to the laboratory of Paramahamsa Tewari. I had seen the basis for the RLG design in September of 2010. Mr. Tewari showed me a stiff conductor about a foot long which was allowed to rotate at the center and connected at each end with small gauge wire. A magnetic circuit was placed under the conductor. When a current was allowed to flow through the conductor it rotated, due to a torque induced on the conductor according to Flemings Left Hand Rule and standard theory, verified by experiments at the dawn of the electrical age. With a simple rearrangement of the magnetic circuit, the same current produced no rotation – the torque was cancelled. I later duplicated the setup and experiment on my workbench. It is ingenious and lead to his breakthrough, the invention of a reactionless generator with greatly improved efficiency. This experiment has lead to the design and testing of generators with efficiencies far above any previous design. The design uses the same types of materials used in current generators, but the magnetic circuit within the machine is configured to cancel back torque while inducing current and producing power. This might be compared to the rearrangement of materials by the Wright Brothers to build a surface with lift that resulted in manned flight in a time when many, including scientists, said it was impossible. Indeed, physicists who cling to an outdated model of the properties and structure of space have declared what has been done by Tewari to be impossible. During the November testing I witnessed two tests of efficiency on the new model in Tewari’s lab. The second test was several percent better than the first and produced 6.6 KVA with an efficiency of 238%. 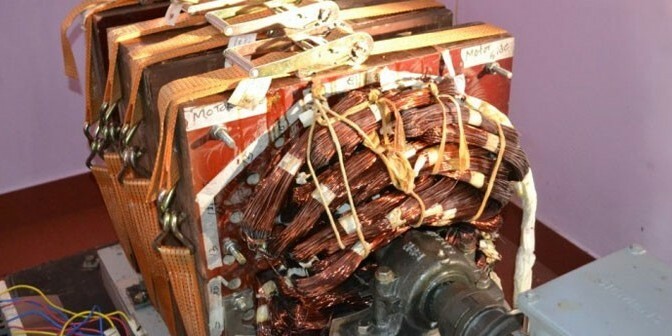 A second set of stator coils was not connected yet but is expected to increase output to 300%. This is a 3 phase, 248 volt Hz, AC synchronous generator operating at 50 Hz. State of the art, true RMS meters on the input and output that measured KW, KVA, and power factor confirmed the readings of meters we had supplied for tests I observed in April of 2014. We were able to visit a 130-acre factory site of one of the top electrical machinery manufacturing companies in India. At this site the company manufactures rotating electrical machines, including generators. When the chief electrical engineer first saw the drawings and design of the RLG he knew immediately what it meant for efficiency! Because of their confidence in the design, and the results of the tests on the smaller model, the company has assembled a self-excited machine designed to produce 20 KVA. When we arrived at the factory a vice president of the company, the factory general manager, and the chief engineer greeted us. We then inspected the new machine and met the engineering design team assigned to this project. They are electrical and mechanical engineers who design and build conventional generators with output as high as 500 KVA. They are very enthusiastic and understand the breakthrough. A second machine rated at 25 KVA is now under construction at this company in India. I believe, as do the engineers in India, that this is the biggest breakthrough in rotating electrical machine design since Faraday’s invention of the electrical motor in 1832. The elimination of back torque allows all the energy generated to pass through the machine. Power output is determined by the strength of the excitation magnets and the synchronous reactance (resistance at 50/60 Hz) of the stator windings. Current models can be cascaded for higher output. Each machine can produce at least 2.38 times the input and can be configured in a self-running mode. Due to concentration on efficiency and design improvements the machine has not yet been configured in this manner. During a visit to witness tests in December of 2012, we were guests of the engineering director of a large utility company, and we toured a generation facility which the director pointed out was ready for RLG systems as soon as they are scaled to the required size. In March 2015 we returned to India for licensing discussions. Current plans call for introductory models to be marketed at 10 KVA and 25 KVA. A second company is involved in manufacturing discussions and the Karnataka Power Corporation, which supplies Bangalore, is investigating the use of 200 KVA units in a wind farm application as described in the April 7th edition of Asia Times. The November 2013 issue of The Atlantic magazine features an article on The 50 Greatest Breakthroughs Since the Wheel. The RLG is more than just a product or a technical innovation. It is a fundamental change in the way that energy can be generated. It overcomes the inherent inefficiencies of AC generators. Patents have been filed and the RLG is ready to be licensed to companies that manufacture rotating electrical machinery. In fact, discussions with companies on three continents are underway. The concept that efficiencies cannot be greater than 100% is due to an incomplete understanding of the properties of space. The second law of thermodynamics must be modified to account for the fact that space is not empty, as has been taught for the last 150 years. The RLG operates at what has been called “over unity.” Many experienced electrical engineers engaged in the manufacture of AC generators have independently tested the RLG and confirmed the efficiency ratings that I have observed. It’s time for the physicists to get out of the way and modify their theories while the engineers go about the business of design and production. Paramahamsa Tewari was born on June 1, 1937, and graduated in Electrical Engineering in 1958 from Banaras Engineering College, India, and held responsible positions in large engineering construction organizations, mostly in nuclear projects of the Department of Atomic Energy, India. He was also deputed abroad for a year at Douglas Point Nuclear Project, Canada. He is presently the retired Executive Nuclear Director, Nuclear Power Corporation, Department of Atomic Energy, India, and is the former Project Director of the Kaiga Atomic Power Project. He has lectured as invited speaker in international conferences in Germany, USA, and Italy on the newly discovered phenomenon of Space Power Generation. 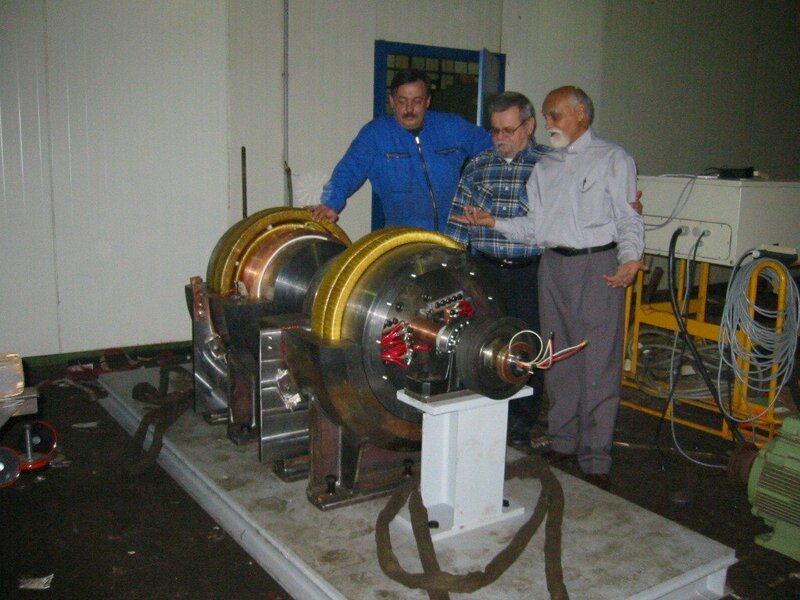 For the practical demonstration of generation of electrical power from the medium of space, Tewari has built reactionless generators that operate at over-unity efficiency, thereby showing physicists have been wrong about the nature of space for 110 years and he has shown that space is the source of energy for the generation of basic forms of energy. It wasn’t long before carriage makers were driving horseless carriages. It wasn’t long before people crossing the continent on trains abandoned the railroads for airliners. Natural gas is replacing coal and there is nothing the railroads, the coal miners, or the coal companies can do about it. Cheaper and more efficient energy always wins out over more expensive energy. Coal replaced wood, and oil replaced coal as the primary source of energy. Anything that is more efficient boosts the figures on the bottom line of the ledger. Dollars chase efficiency. Inefficiency is suppressed by market forces. Efficiency wins in the market place. 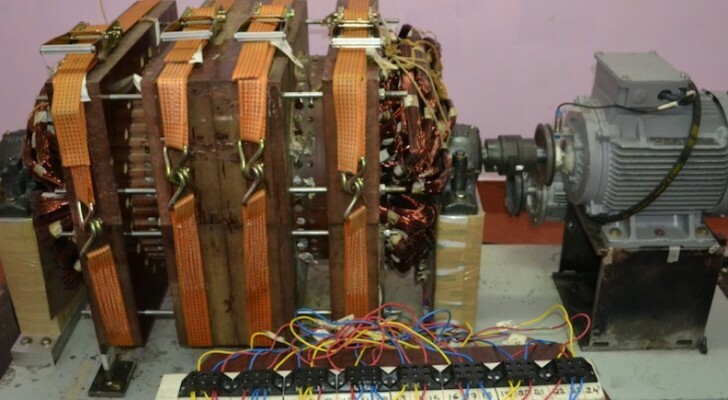 The Engineering Director (electrical engineer) of the Karnataka Power Corporation (KPC) that supplies power to 6 million people in Bangalore and the entire state of Karnataka (10,000 megawatt load) told me that Tewari’s machine would never be suppressed (view the machine here). Tewari’s work is known from the highest levels of government on down. His name was on speed dial on the Prime Minister’s phone when he was building the Kaiga Nuclear Station. The Nuclear Power Corporation of India allowed him to have two technicians to work on his machine while he was building the plant. They bought him parts and even gave him a small portable workshop that is now next to his main lab. Cropmton Greaves Ltd. (the GE of India) have funded his work and corporate directors CGL as well as Reliance (oil and energy) know of his work. I have also been told by many Indians that the work of Tewari will never be suppressed. It is a matter of national pride. India is ready to take on the world. You can feel it everywhere you go. I realized, the first night here, while mediating at 3:00 AM in the morning, dealing with serious jet lag, that in just over 100 years. since Vivekananda came to the U.S. and introduced the west to Vedic teachings, that in every country of the world, during every minute and every second of the day or night, people are practicing yogic styles of meditation. Bottom line; efficiency always wins. There will be no suppression of machines with efficiencies higher than those currently on the market. Nothing Lasts Forever. Coal production has already peaked in terms of BTUs per pound. Peak Volumetric production is not far off, probably by 2025. If we do not use the energy we have now to build an energy system that does not rely on non-renewable energy, we will live in a preindustrial world when fossil fuels run out. We have a 50 year window to build a new energy system based on the worldwide fossil fuel depletion rate. We need to start now while protecting the health and safety of the coal miners, who will provide the energy we need to get the job done. Eliminating carbon emissions is an imperative, not requiring a best way; rather it is the only way. He is an electrical engineer and researcher of new energy technologies since 1973. 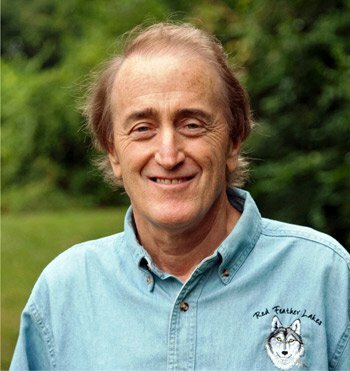 He has organized numerous conferences and travelled the world interviewing and assisting inventors since 1992. He has been involved on both sides of the energy equation: exploring for oil and gas and geothermal resources and in the utility industry working in coal, natural gas, and nuclear power plants. While working in the aerospace industry, he worked on space shuttle and Hubble telescope testing in a solar simulator and space environment test facility. He has also been involved in research for new energy sources and novel forms of hydrogen production. We can mitigate the effects of any chemicals and neutralized all types of parasites without using drugs or expensive procedures, but only with a very simple and complete protocol that defeats all known and unknown diseases for good, without any long-term side-effects. Find more about it here.